Lebanon. Its location at the crossroads of the Mediterranean Basin and the Arabian hinterland has dictated a rich history, shaped by a cultural identity of religious and ethnic diversity. Following the collapse of the Ottoman Empire after WWI, the five provinces that constitute modern Lebanon were mandated to France. The French expanded the borders of Mount Lebanon, which was mostly populated by Maronites and Druze, to include more Muslims. 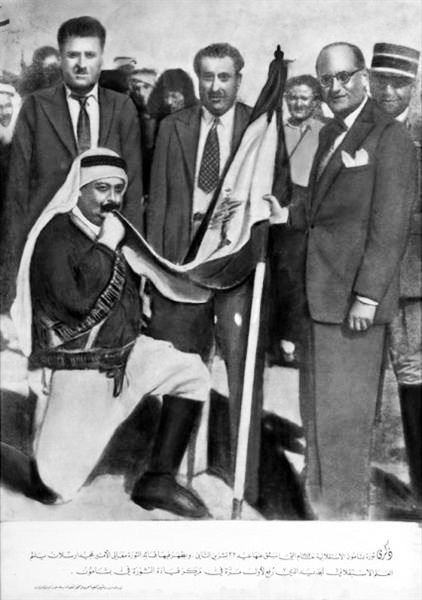 Lebanon gained independence in 1943, establishing a unique political system, confessionalism, a power-sharing mechanism based on religious communities. Bechara El Khoury (independent Lebanon’s first President), Riad El-Solh (first Prime Minister) and Emir Majid Arslan (first Minister of Defence) are considered the founders of the modern Republic of Lebanon and are national heroes for having led the country’s independence. French troops withdrew from Lebanon only in 1946. In the period after WWII a number of artists emerged in Beirut, a fulcrum between oriental and occidental, most famously Fairuz, Sabah, Wadih El Safi, Majida El Roumi, Nasri Shamseddine, Ziad Rahbani and Marcel Khalifa. But when exploring a country’s music, attention must not only be paid to its singers but also to its instruments. Lebanon’s traditional music incorporates the deep and mellow sounds of the Oud, the beautifully decorated Derbake (a kind of drum also known as the Tabla) and the Daff (also known as the Riqq, corresponding to the English tambourine). 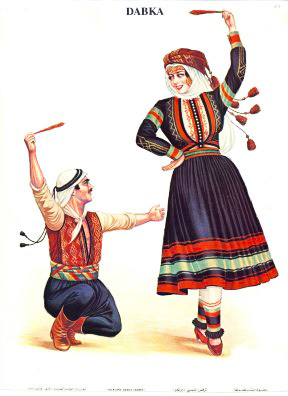 But if you really want to know all about Lebanese music, you will need to dance! Dabke is the national dance and the Lebanese people take particular pride in their skills in it. Comparable to the Irish step dance or the Greek Hassapiko. In the early 70’s, Fairuz also performed more Western songs, with lyrics that were closer to European traditions such as Habaytak Bi-Sayf (I Loved You In Summer), which catapulted her to fame in the West, opening the gates for many artists! Samira Ghastin Karimona, born in 25th September, 1935 at Al Rmayleh district (now known as Jemiezeh), in Beirut, was mostly famous for portraying the image of the Gypsy Arab girl. She started singing at her early teen years in the famous Ajram Theatre for public gatherings and private parties (haflas) at the age of 13. Then, went to bigger open-stage ones like the Tanious Theatre in which she sang classicals by Layla Murad. Her family accompanied her in its travels through the country and was known collectively as The Sixth-Fleet. 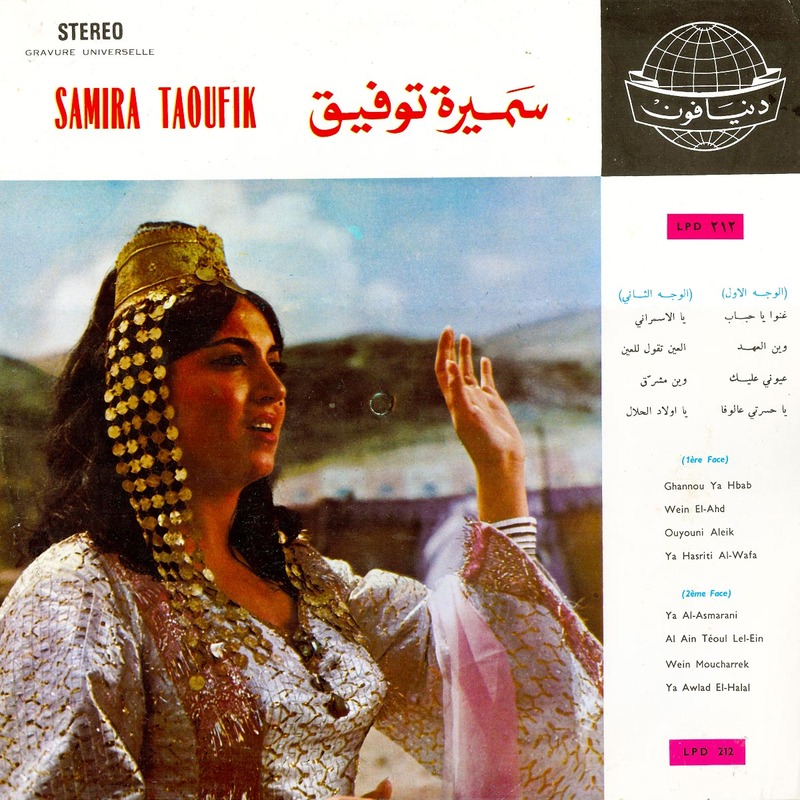 She didn’t get the fame she wanted in Lebanon, especially with competition from big names such as Fairouz, Sabah and Wadih El Safi, the real fame and fortune came from her stay in Jordan where she was invited to sing for Jordan Radio in the early 60’s, with her famous Badawi (bedouin) style. 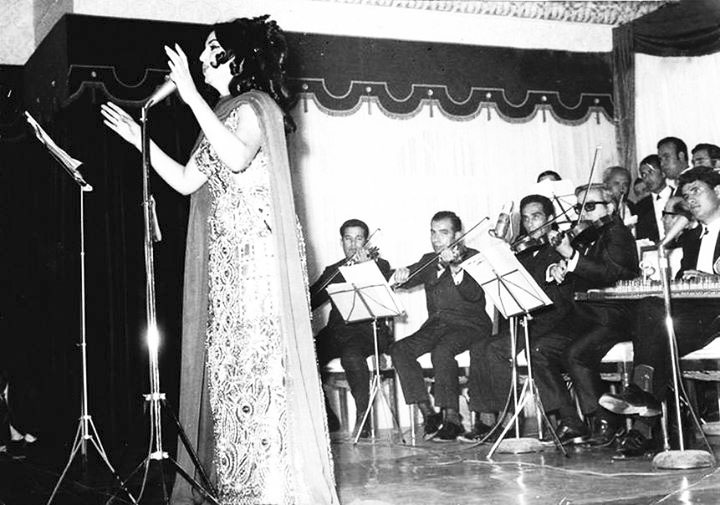 Samira’s first hit was Beyn Al-Dawali, she continued launching many songs that were known by Lebanese fans and in the Arab countries (especially Syria), characterized by the Bedouin dialect, singing for many composers like Filmon Wehbi and Tawfiq El-Belouni (that’s where the second part of her name came from) and in front of famous figures, such as the Queen Elizabeth II at the Melbourne Opera House in the 70s alongside Wadih El Safi. She extensively toured throughout its career, to places like Mexico, Venezuela, France, London and even Africa! Many famous tabla players like Setrak Serkissian had played for her, with other derbaki masters like Mohammed El-Barjawi. Her music was known as Tabla Fakhar (pottery-made tabla) music, using the real non-plastic derbakis that made such a thumping sound. 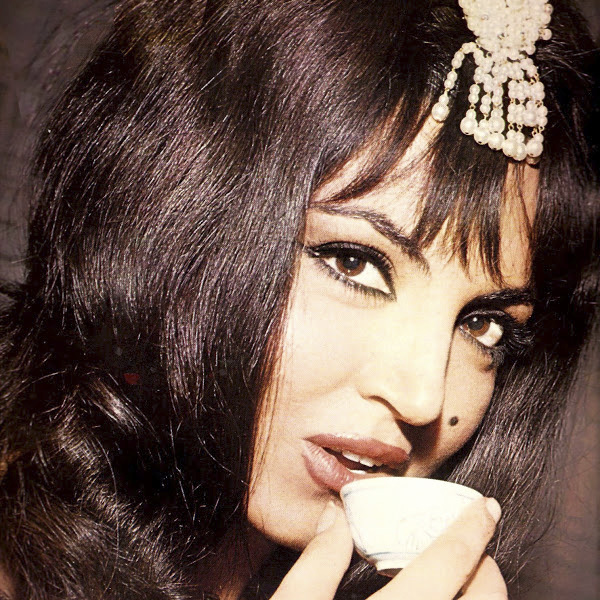 She starred in more than 15 films, most notably A Bedouin Girl In Paris (1965) at the peak of her popularity and beauty, plus some few Tv series in the 70s. 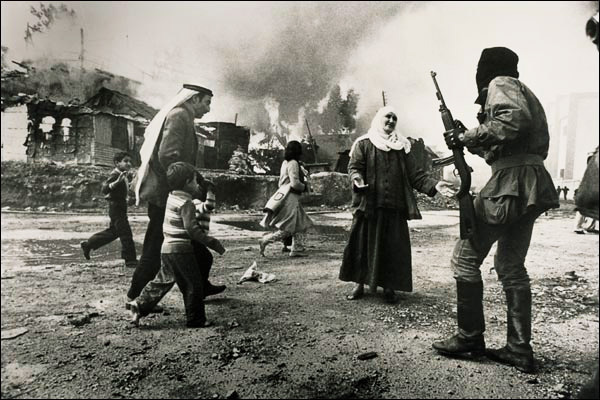 Around 2004, Samira met Al Shab Ghabi, a Lebanese businessman. Attending to one of her concerts, he gave her a bouquet of flowers, shortly after love started between the couple and they finally got married. Samira Tawfik disappeared from the music scene after breaking a leg in front of its house in London. Samira spends most of her time between its first home in Hazmieh and her other in Faytroun. She lives in Stockholm today visiting Lebanon and Jordan from time to time. 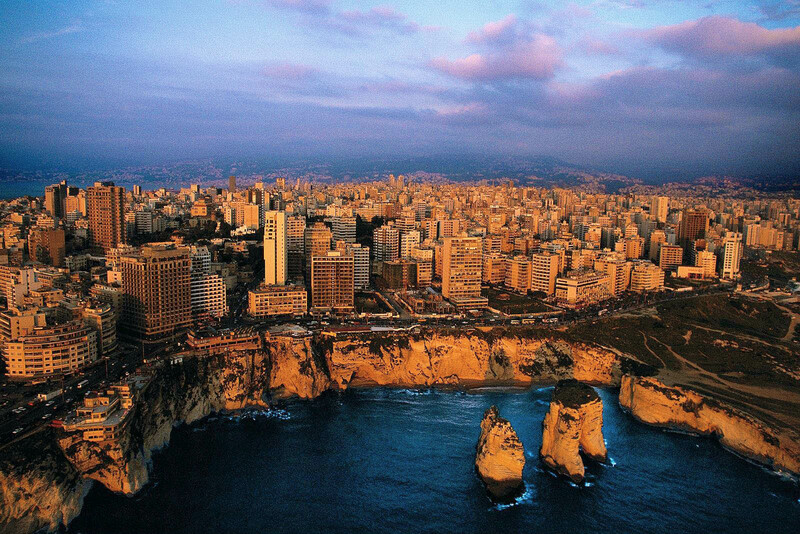 The culture of Lebanon is the cross culture of various civilizations over thousands of years. Originally home to the Phoenicians, and then subsequently conquered and occupied by the Assyrians, the Persians, the Greeks, the Romans, the Arabs, the Crusaders, the Ottoman Turks and most recently the French, Lebanese culture has over the millennia evolved by borrowing from all of these groups. 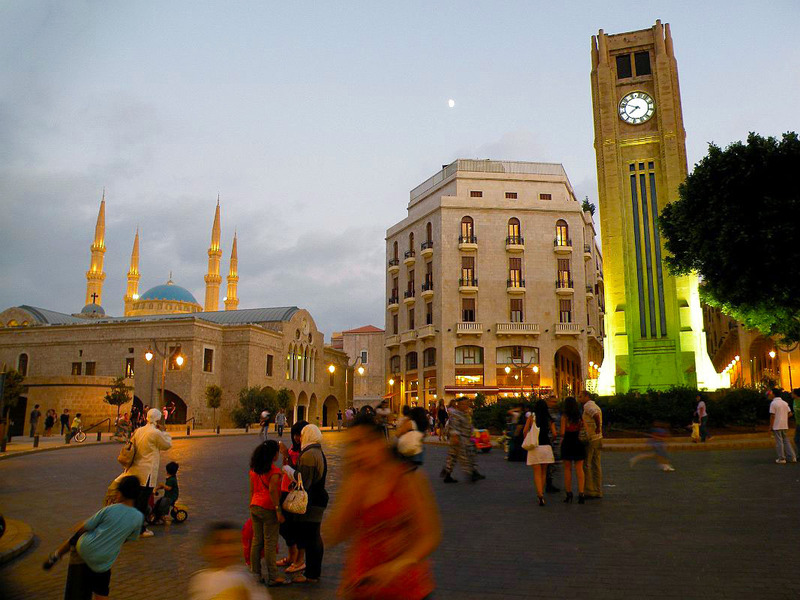 Lebanon’s diverse population, composed of different ethnic and religious groups, has further contributed to the country’s festivals, musical styles and literature as well as cuisine. Samira’s popularity may be considered one of the greatest in the Arab world, the blossom of Lebanon has figured in many films, Tv shows and series. Nowadays thanks to the net we’re able to see, hear and appreciate these performances, learning a bit more of this beautiful music, exceptional instrumentation and arrangements. His technique combined with the oriental quarter tone division and comas are really impressive to Western ears, here we’re going far beyond rock or the usual harmonic conventions. The ‘IM’ highlights are for: Ghannou Ya Hbab, the strong opening track that show us every aspect from the Lebanese music: ethereal flutes, constant percussion pace, female and male chorus in an atmosphere of celebration and dance. And Al Ain Téoul Lel-Ein, another lively one with strings, pizzicato breaks and an unmistakable refrain. Unfortunately reading in Arabic isn’t easy, the lyrical content of its music remains unknown, but certainly these phonemes sounds great. Niezła Jazda! Manufactured and Distributed by: EMI Greece S.A. Sincerely Yours,I read your new stuff named “Samira Tawfik (سميرة توفيق) – Ghannou Ya Hbab (1977) | interstellar medium” regularly. Your story-telling style is witty, keep doing what you`re doing! And you can check my website about 數學題庫. Salaam azizam, thanks for this lovely post. “Dobra wycieczka” in Polish means “good trip” but no one would use it in any other context than backpacking / weekend family trip or a facultative trip when on a travel agency organized holidays. If you want to say “good trip” in psychedelic context you’d rather say “niezła jazda” which literally translates as “not a bad ride”. But then is Samira Toufik that psychodelic? I surely got your intentions wrong. Keep doing your great job anyway! thx for the tip friend! She’s not, look out for the tags and be welcomed.